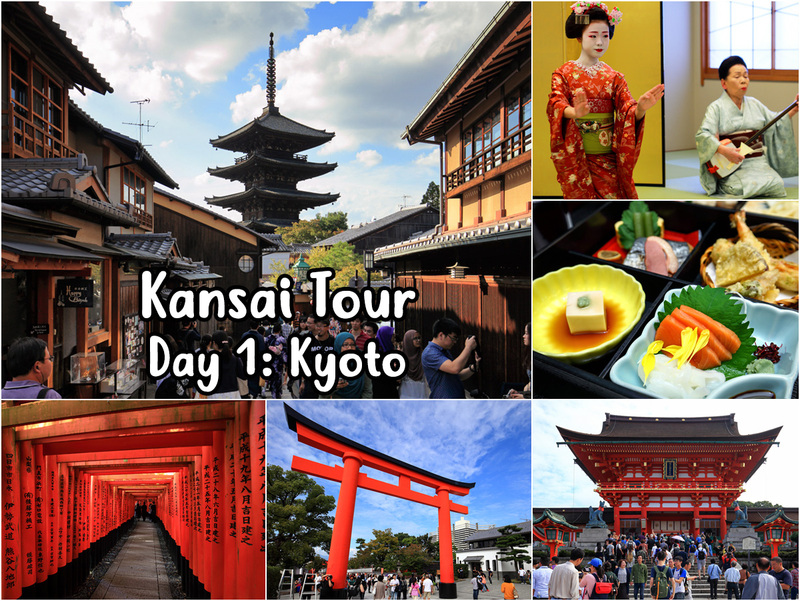 I just returned from a Media FAM trip to Kansai region in Japan recently. In this post I will share the itinerary planned for the trip which lasted 5 days and 4 nights. Kansai (関西) is the western region of Honshu with the three biggest cities being Osaka, Kyoto and Kobe. During the trip we also visited other prefectures and smaller cities such as Shiga, Sakai and Tennoji.